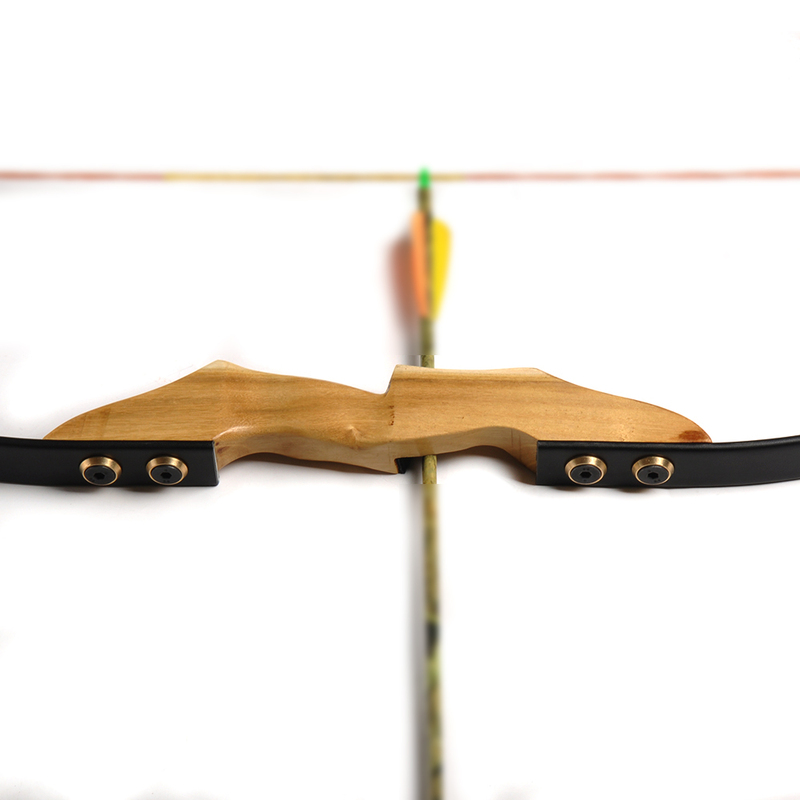 Right hand bow： Left hand holding bow, right hand pull string. 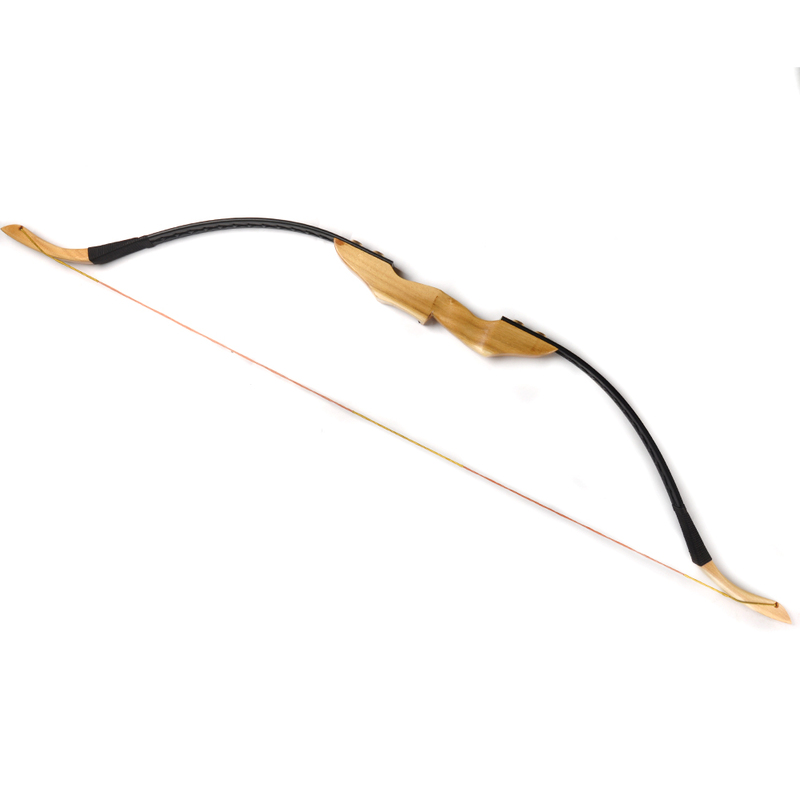 Left hand bow： Right hand holding bow, left hand pull string. 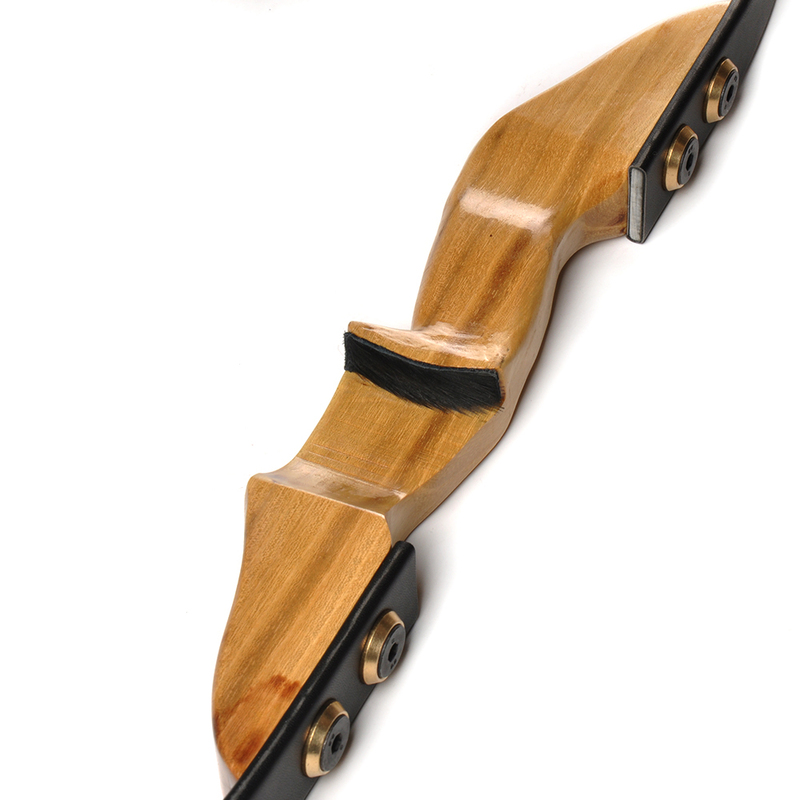 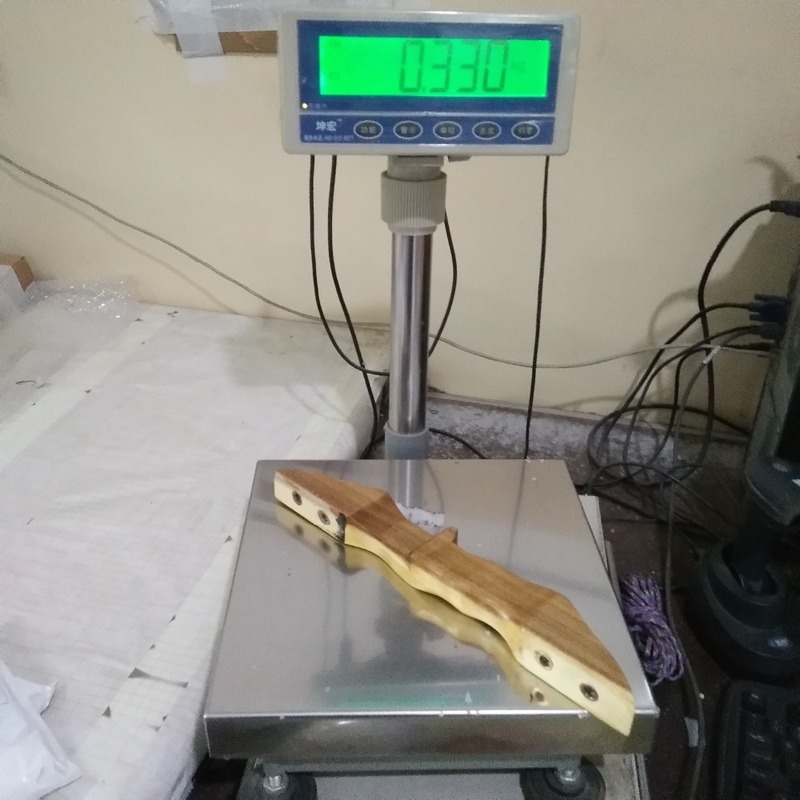 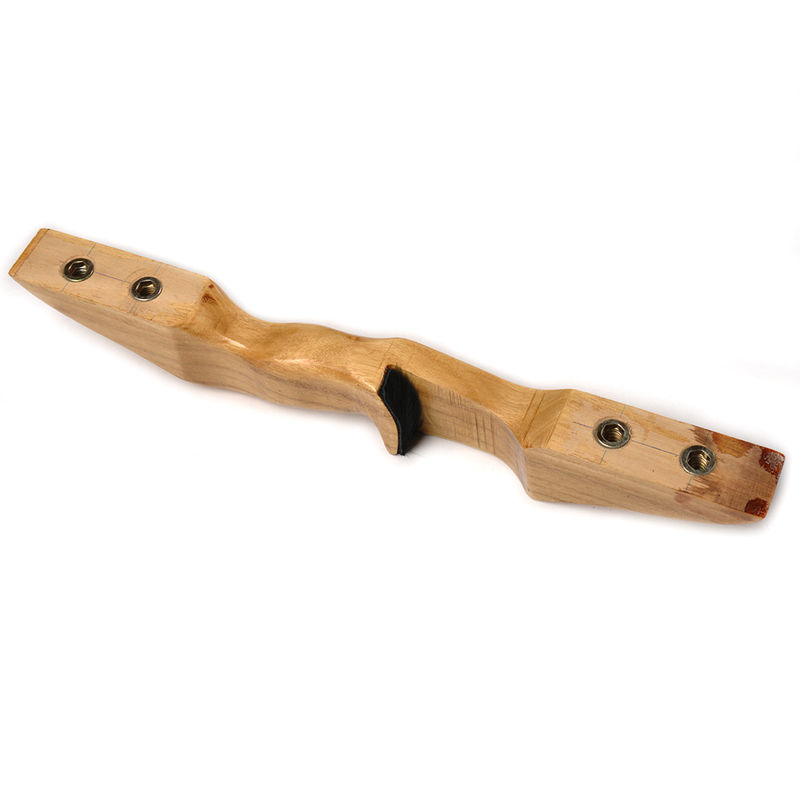 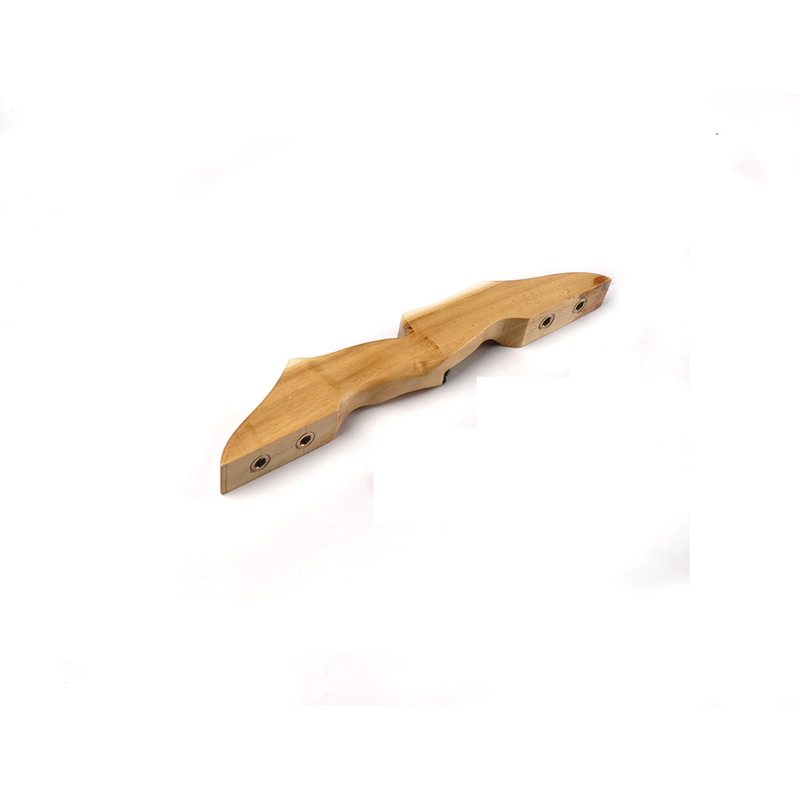 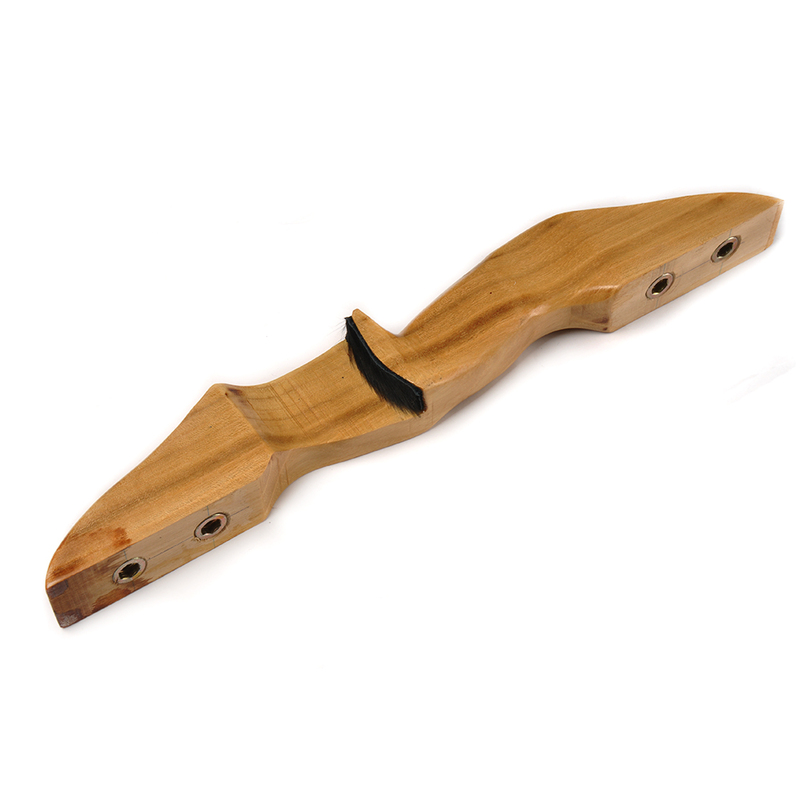 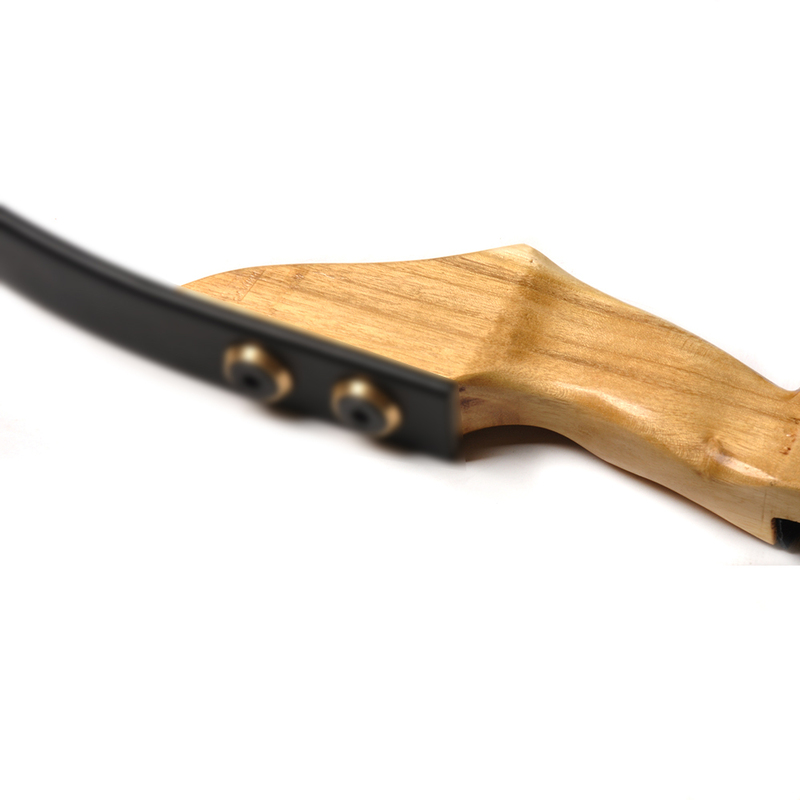 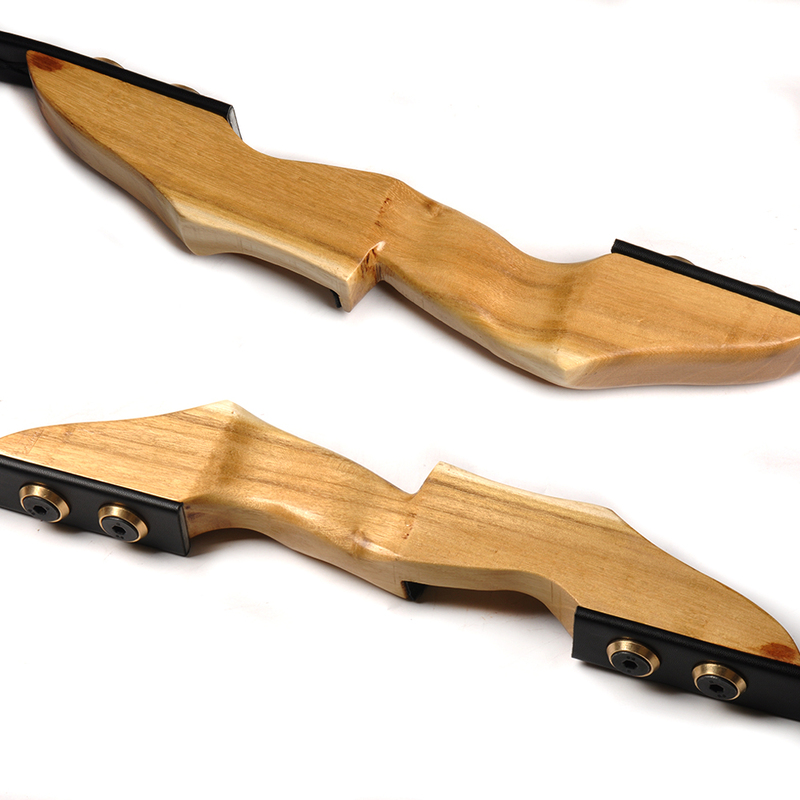 This is only bow riser , without other accessory , for the bow like it in the below picture .